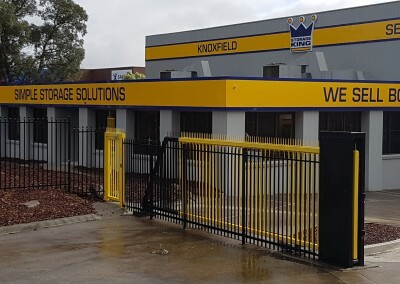 We are the expert Storage Builders, Industrial and Warehouse Construction. 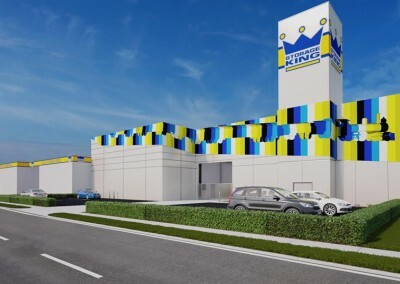 For over 20 years, RegisBuilt has positioned itself in both the Self-Storage building and warehouse construction industries, as a trusted leader that pride ourselves in building quality projects with competitive pricing. 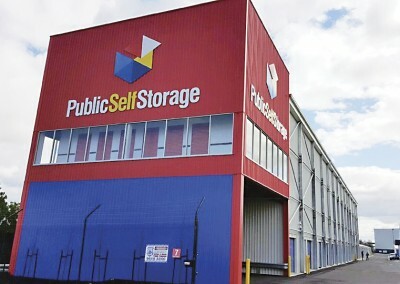 RegisBuilt has supported many small to large business owners on a variety of self storage and warehouse construction projects.  RegisBuilt understands the demands and complexity of design and construction, and as a result we deliver seamless projects that are delivered on time. We pride ourselves on setting realistic and transparent expectations during the project lifecycle, where unexpected events are minimised.